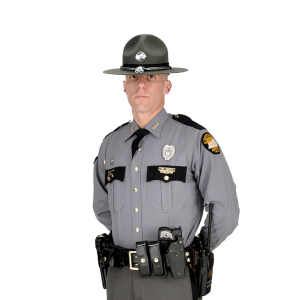 RICHMOND, Ky. (April 8, 2019) – The Kentucky State Police, Richmond Post, which provides coverage for Madison, Clark, Estill, Lee, Owsley, Jackson, Mercer, Boyle, Lincoln, Garrard and Jessamine counties, will be conducting periodic traffic safety checkpoints at locations approved by the Kentucky State Police Policy and Procedures Manual. These checkpoints will be conducted in an effort to enforce the traffic laws of the Commonwealth of Kentucky. Special attention will be paid to occupant protection (seatbelt adherence), sobriety, insurance, and registration violations. A complete list of traffic safety checkpoint locations can be found at http://kentuckystatepolice.org/post-locations/post-7/post-7-checkpoints/ .